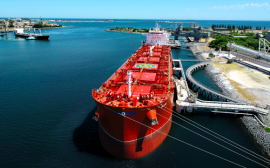 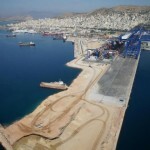 The Greek government is expected to table draft legislation on Wednesday to ratify a contract awarding a majority stake in the Piraeus Port Authority (OLP), and its management, to Cosco via a fast-track procedure. 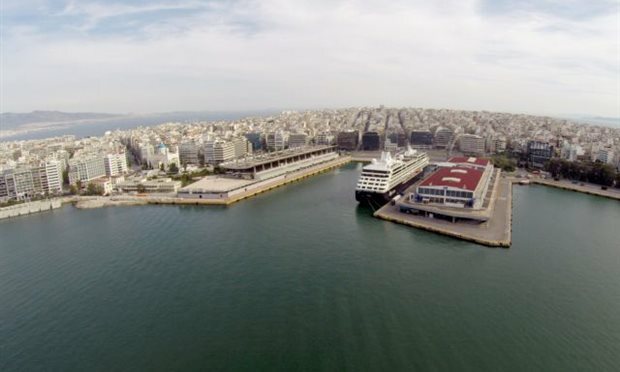 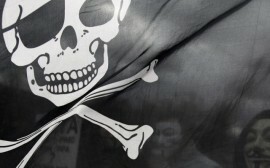 The draft bill was given an “emergency” status by the government, with a vote by the plenum expected on Thursday. 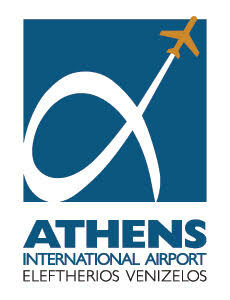 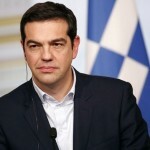 Athens wants to ratify the contract ahead of Greek Prime Minister Alexis Tsipras visit in a few days to Beijing. 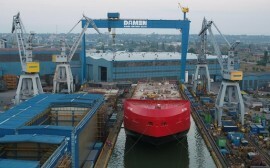 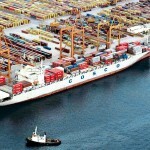 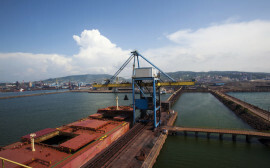 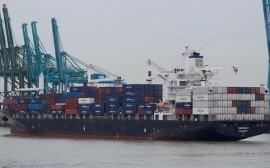 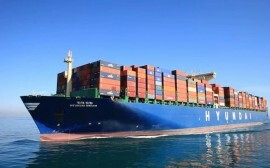 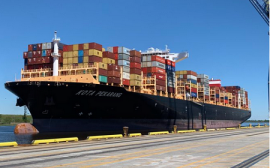 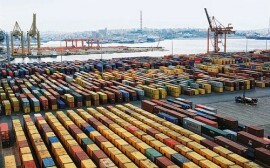 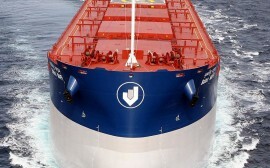 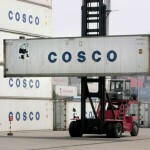 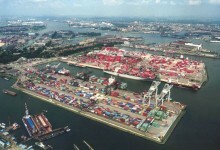 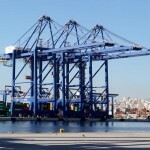 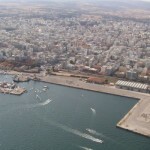 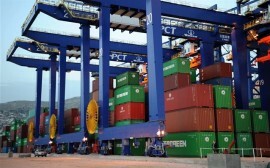 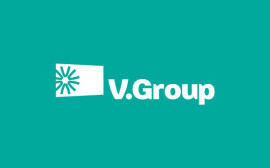 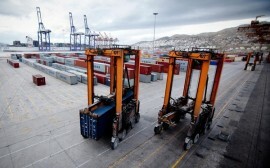 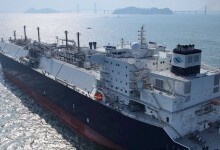 Cosco was the winner in a recent international tender to assume the port of Piraeus, the biggest and busiest in Greece.